People often find them by closely examining some pine trim or by accidentally bumping it. If you can, seal the hole back up with some tape if you have some handy. It you don’t have any, just leave the hole well alone. Refrain from thumping along the rest of the timber, looking for more damage (despite your strongest instincts). DON’T spray or attempt to treat the termites by yourself. There aren’t any commercially available products suitable, and repellent chemicals such as those found in fly-spray or commonly available insecticides will only drive the termites out of reach. Even if you kill a few or a few thousand on the spot they will easily be replaced. Termite workings behind a Gyprock wall. It may sound counter-intuitive, but you want as many termites around as possible. The more termites that are present, the more vectors we have to get dust, bait or foam back to the nest. Termites are vulnerable to desiccation and sensitive to disturbance; more holes that are made in the damage mean fewer termites to carry an agent as they will have retreated. Chemicals such as those that are found in common household insecticides can counteract or render first stage treatments unusable. 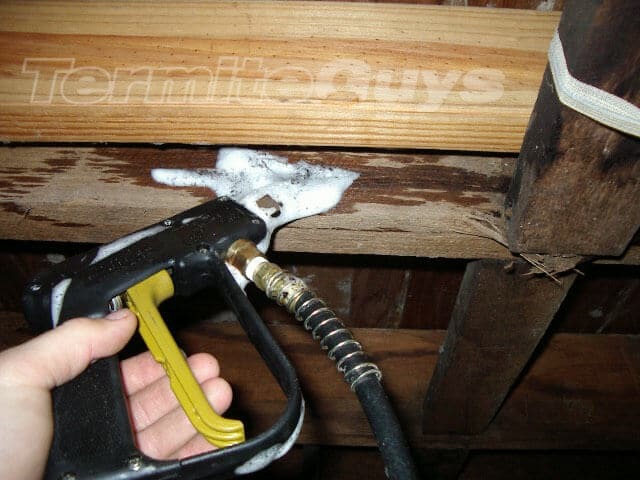 Termite Foam being applied by a qualified technician. 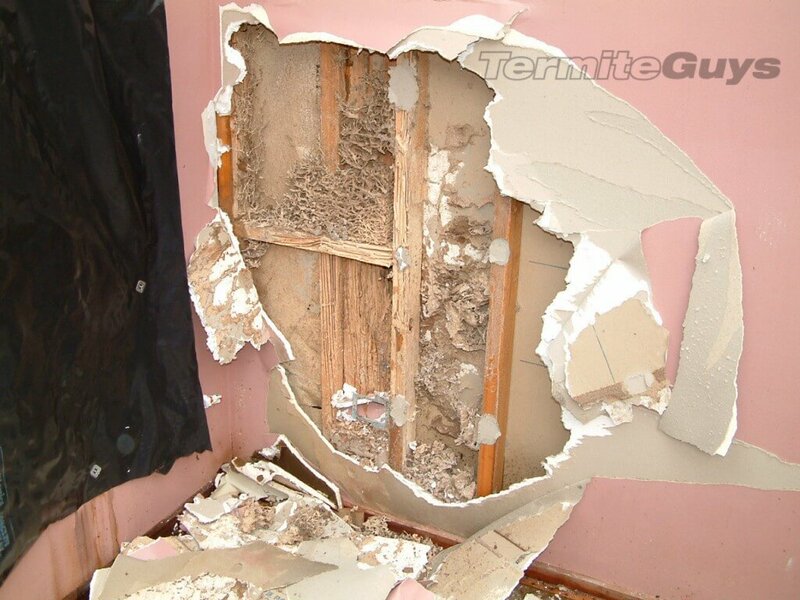 Termites do damage relatively slowly. You have a little bit of time. Most problems are discovered relatively early. We tend to talk about termite damage in terms of weeks and months. Don’t get me wrong. You can’t ignore this forever. 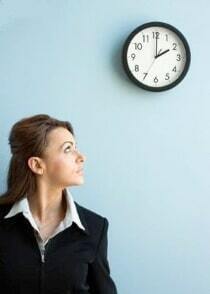 You DO have time to educate yourself and make an informed decision. As time passes, the damage will slowly increase. Its a little like a snowball running down a hill. The longer it runs, the bigger and faster it gets. However, a little information goes a long way. The manufacturers who make the products we use provide extensive information about how their products work and the health and safety risks (thankfully minimal these days). Don’t forget independent information from organisations such as CSIRO. If you already know what species you are dealing with, look them up as well. Get expert help. There is a reason why pest controllers have to go through an extended course to get qualified to treat termites and other timber pests. It can take years of experience and an intimate knowledge of how termites work to dismantle a serious attack. 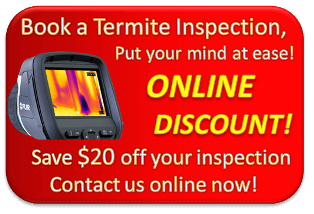 Contact Termite Guys today if you suspect a problem!